Even with a Democratic House majority, the most plausible immigration deal might only help the “Dreamers” and those with temporary protected status. Three words—comprehensive immigration reform—have plagued Congress for decades. Bills get introduced. Bills fail. 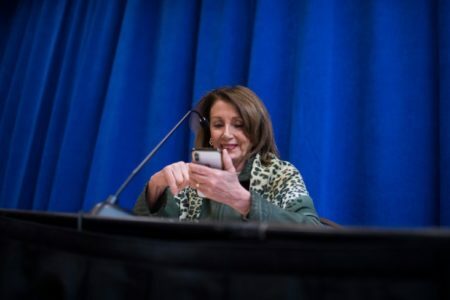 This cycle is likely to replay itself in the 116th Congress, and will possibly expose divisions within the Democratic Party. 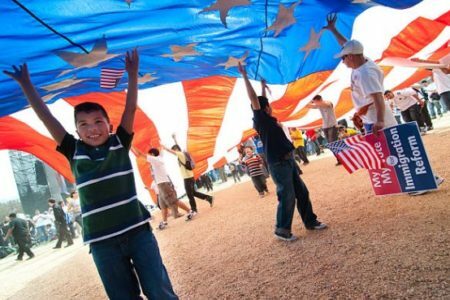 This week more than 300 organizations signed a letter urging the Democratic-controlled House to move forward on legislation that would provide a path to citizenship for recipients of the Deferred Action for Childhood Arrivals (daca) program, undocumented immigrants who arrived in the United States as minors, and for holders of temporary protected status (TPS), those who have been displaced by natural disasters, armed conflicts, or other events. “Although lower court rulings are keeping some of these protections in place for now, the administration is moving quickly to reverse those rulings and expose these long-standing community members to the threat of deportation as soon as possible,” the letter, which was released on Tuesday, reads. Indeed, trying to prevent the dismantling of daca and the revocation of TPS has taken on a renewed sense of urgency. For months, each program has been upheld in the courts after Donald Trump’s administration has moved to end daca and strip TPS holders of their status, leaving large swaths of the immigrant population in limbo. 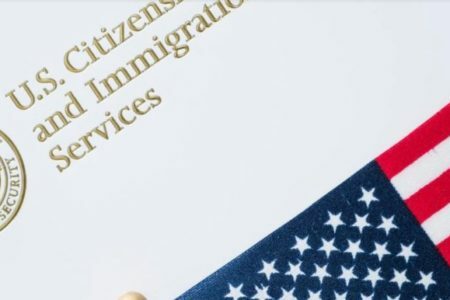 Nearly 700,000 people were enrolled in the daca program as of August 31, and more than 300,000 people have permission to work in the United States under TPS. As the administration continues to challenge those court rulings, the pressure is mounting, advocates say, to take congressional action—and soon. But the passage of any such legislation has proved challenging over the years, and it’s not expected to get any easier. 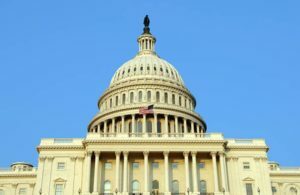 While Democrats have regained control of the House, the Senate continues to be run by Republicans, who have shown themselves to be split over immigration. And there are divisions within the Democratic Party, with progressives demanding a comprehensive immigration package while moderate members might be more selective. The way forward, then, may not look like a big immigration package, but like a smaller one that addresses programs, such as daca and TPS, that are most at risk and have broad support.